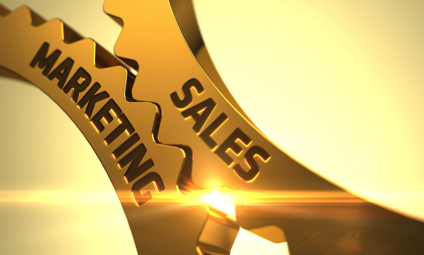 We believe sales and marketing go hand-in-hand, with sales leading the way. Business success starts with sales… And so do we! Digital Pizza’s Sales+Marketing strategy puts our expertise and your bottom line results into every decision. Our partners have experience with hundreds of businesses across multiple industries. We integrate our sales mentality with all our services, from social media marketing and advertising to a simple logo design. 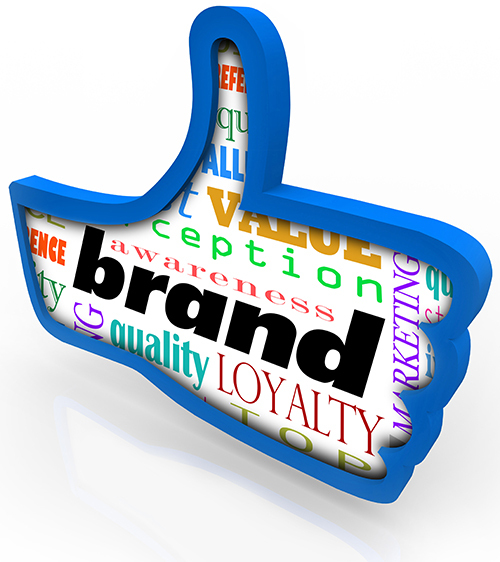 Social media is the new word-of-mouth advertising. We can help make sense of your options and opportunities. We develop a profile on who your best customers are, more importantly, how to go about finding them. Leads are the lifeblood to sales. Digital Pizza can analyze your current pipeline and suggest new sources. We can help you build sales funnels, get clicks and gather emails. Content marketing can increase closing percentages, shorten sales cycles and automate lead generation. Your all-important first impression is likely a digital one. Prospective customers are more in control of the purchase process than ever before. They find and learn about your business or product long before you find them. Digital presence is the new marketplace. Sales success comes down to asking the right questions, at precisely the right time. Digital Pizza can help with sales training and script creation. We can build objection and response templates. Digital Pizza can show you how to build out a great referral program using your existing clients, video testimonials, and dynamic referral programs. Turn prospects into customers! New referral customers are your best and most qualified customers. Social Media done right opens an ongoing conversation with your customers and prospects. The internet has leveled the playing field for businesses, and unfortunately, it also filled it. If your business does not have the people, time or expertise to take advantage of digital marketing, let Digital Pizza fill that gap. 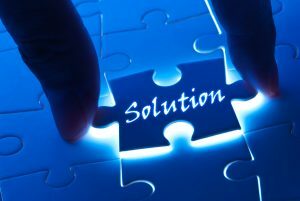 We offer many levels of affordable solutions. Digital Pizza can manage the whole process for you, freeing your time to focus on your customers. We can build your company’s social presence, engage your customers and prospects, and manage your online reputation. The good news is that finding and engaging customers is less expensive than at any time in history. You can get results from Facebook advertising with as little as a $100 per month investment. We use focused targeting to find prospects most likely to buy from you. Your social media prospects expect a lot of personal attention. And rules of engagement change all the time. Getting your share of attention through social media requires expertise, time and an ongoing commitment. Digital Pizza can fill that gap for your company. 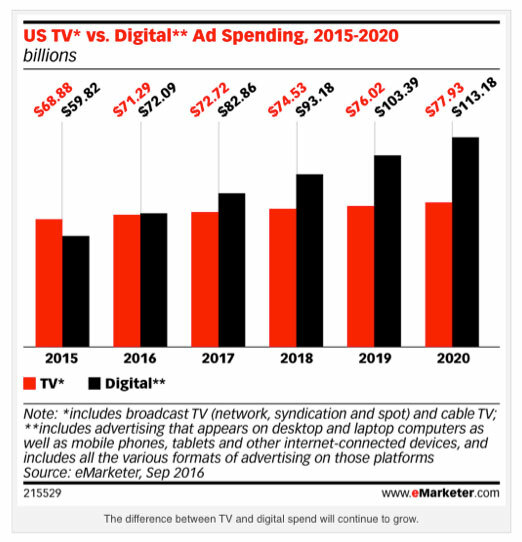 Digital advertising surpasses TV and is a lot easier to do, especially for small to medium sized businesses. You can afford to advertise on the internet. Contact Us and we will show you how. Have you noticed how many websites ask for – and sometimes offer you something in exchange for – your email? That’s because when done right, email marketing is one of the most effective, least expensive, most preferred ways to speak directly and regularly to your prospects and customers. Offer plenty of value and turn prospects into customers, customers into repeat customers and repeat customers into referral sources. Chances are more people will visit your website than will ever set foot in your business. Chances are they will be on their mobile phone. Is your website set-up to sell? What’s in your “god-spot”? What is your brand story? Today’s customers want to know why you sell what you sell. Video drives sales. Research shows that including video on a landing page can increase conversion by 80 percent. After watching a video, 64 percent of users are more likely to buy a product online. Digital Pizza knows the power of video. It evokes emotion, creates memorable moments and explains products and services. From simple to complex, we will make sure your video drives results. When it comes to sales, everything counts. Digital Pizza has the traditional marketing and design abilities to complete your business image and help your company prosper. We make sure your ideas are delivered cleanly, clearly and sincerely. At Digital Pizza we put more creativity into our creative. Great ideas powerfully presented get results. We help our customers profit by influencing prospects to buy and customers to refer. Digital Pizza bends creativity to commerce. Every business has a unique story that deserves and needs telling. Like you, we expect results. Our Sales+Marketing integrated approach gets quicker results for our customers. Digital Pizza is a team of sales and marketing experts who can help your company take advantage of the tremendous opportunities now available through the internet, social media and traditional media – at an affordable price. We chose the pizza metaphor because you can order a tasty pie plain or with any number of toppings. We’ll find the right recipe for your business. No, we don’t sell pizza, but you have to admit it’s a memorable name. It’s a great metaphor for what we do. Contact Us to hear the whole Digital Pizza story and how it applies to your business.